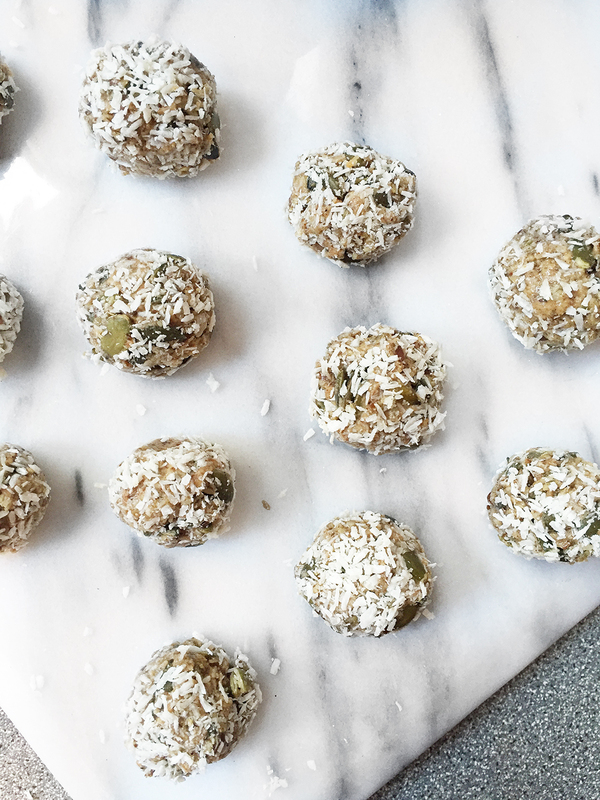 So after my little cooking sesh last weekend I had a lot of queries over the recipe of my energy ball bites. They’re so super easy, delicious and perfect to throw in your bag when you don’t have time for breakfast. I originally modified this recipe, but left out the carbs and fruit to make them that bit healthier. I’ve never needed to add water either, and alternate the honey content depending on how much of a sweet tooth I’m feeling. Don’t forget to toast the coconut before adding it to the mix, sometimes I forget and it really makes the difference. Enjoy! these look amazing!! 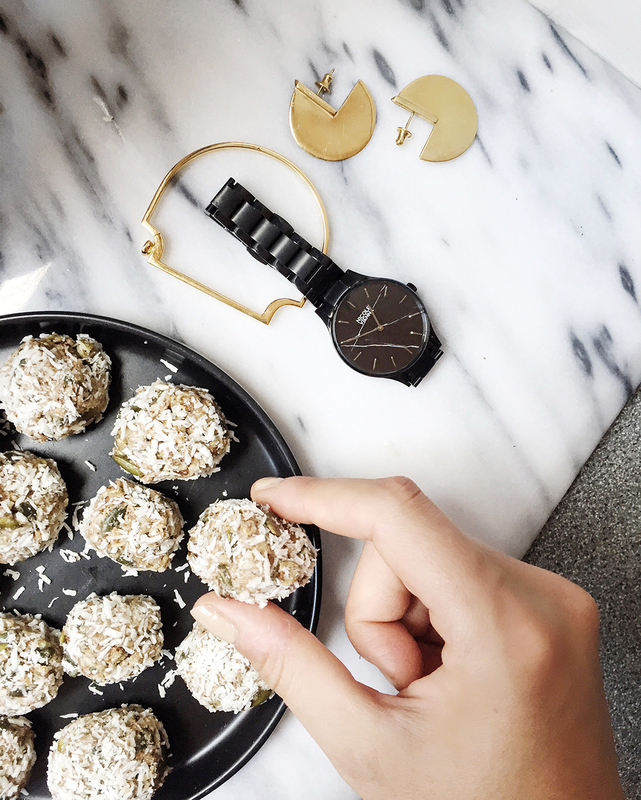 love the photography and the natural recipe!